As a real estate agent, you know that your job is not just the job of one. It is the concerted effort of a team of people, some behind the scenes, working hard to make a transaction happen. Presenting your team of contractors, title companies, mortgage pros and others on your website is a great way to “pay homage” to these important players in your business. Added bonus: providing a list of your most helpful and trusted experts in their fields boosts your brand as a comprehensive agent and is a great way to cross-promote with your team. Here’s a play-by-play of how you can incorporate your “team” onto your website and get additional coverage for yourself. It might sound unnecessary, but in order to make sure that you and your team are on the same page, have a clear discussion with them about your proposal. You don’t have to have a contract per se (although an informal one or even an email with a confirmation from both parties doesn’t hurt), but at least have a thorough dialogue so you each know what is expected of the other. Make sure that you outline the purpose of this cross-promotion, what information will be shared, where it will be shared, when and for how long. Now is where you get to let the behind-the-scenes stars shine! At the very beginning of your page, write a short but sweet introduction that tells visitors to your site what they are looking at. Next, determine how you’d like to lay out each of your team members. An easy way is to sketch it out first. You can also consult the help of your web developer, if you have one, to help with cool features like pop-out modals or accordion tabs. You can have a theme that runs through each bio, too. For example, what about a superheroes theme? It may sound cheesy and “done,” but a subtle title change that reflects what your painter does, let’s say, or your mortgage broker, would certainly make the page more fun. Keep their regular title and either underneath that or next to it, put their superhero moniker in quotes. At this point, your page is probably looking pretty good. It’s nice to have one link to which you can refer clients to easily share recommended vendors. It’s also great for SEO to have another, unique set of content on your site. Spread the love and post this on your Facebook “About” page, announce it on your Facebook page, share it in your newsletter and make sure that it is a prominent part of your navigation menu. The time and effort you take to list your go-to professional “sidekicks” benefit not only them but also your business and clients. Take a moment to sit down and reflect on how you’d like to display and promote them on your site. And when a new vendor that you have built rapport with and has been a tremendous help comes through, express your gratitude by adding them to your page! 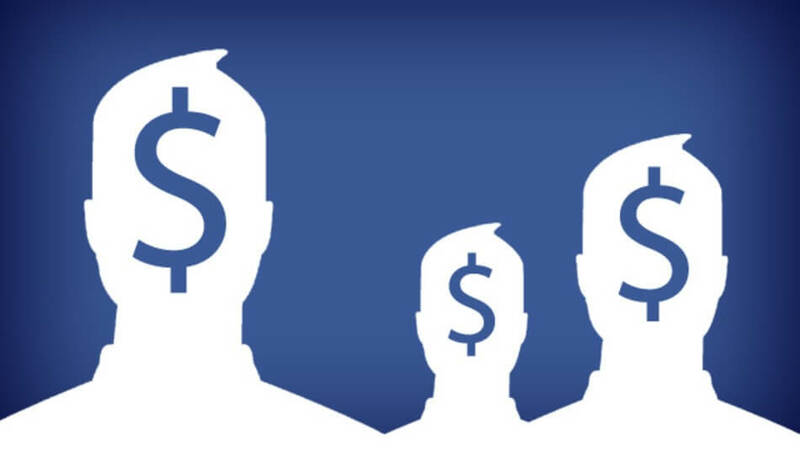 Are You Paying More for Facebook CPC Ads? 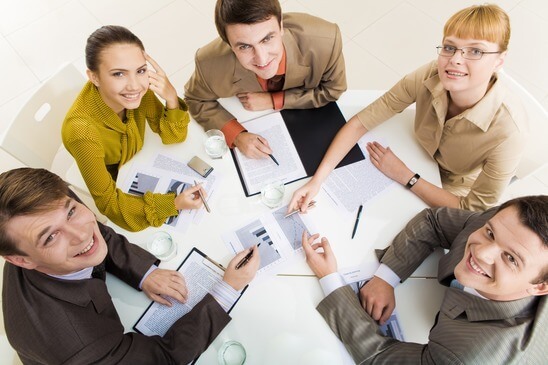 Lead Your Real Estate Team to Success Is It Time to Recruit for Your Real Estate Team? 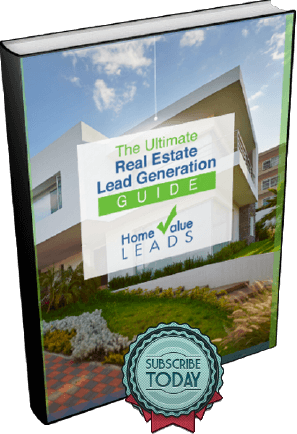 Who is Your REAL Real Estate Team?